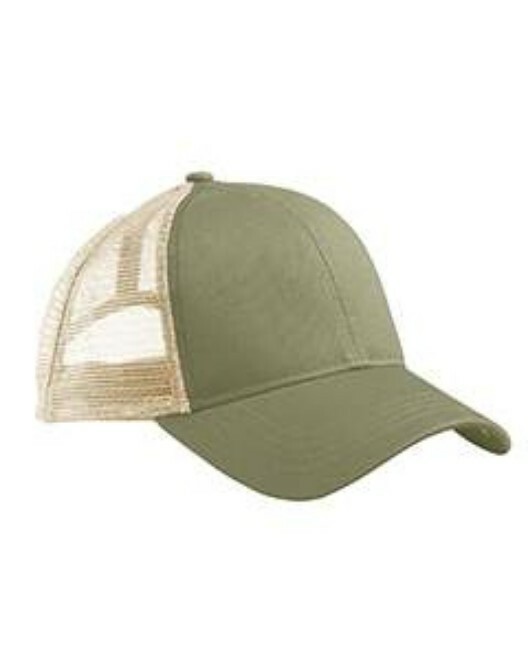 Shop our hats and headwear for the best prices, colors, and comfort. 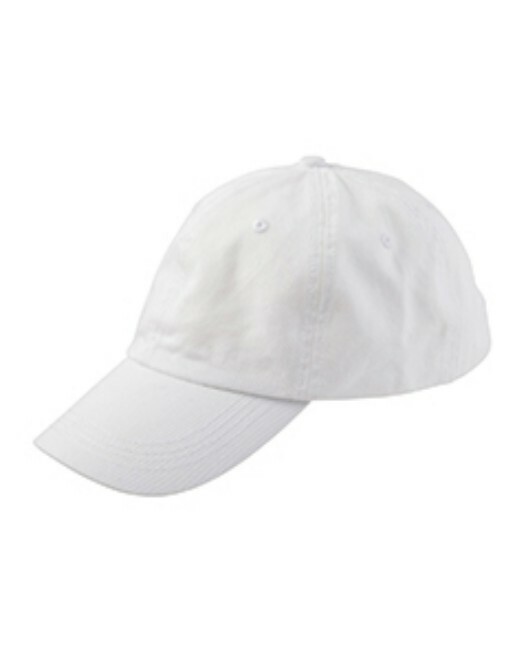 Perfect for jogging, hiking, or a day at the beach, we offer bucket hats, knit hats, beanies, neck covered flap hats, and your good ole’ ballpark cap. 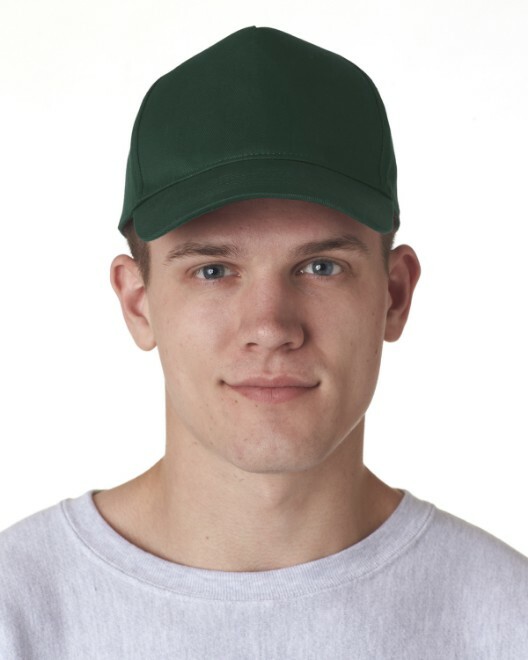 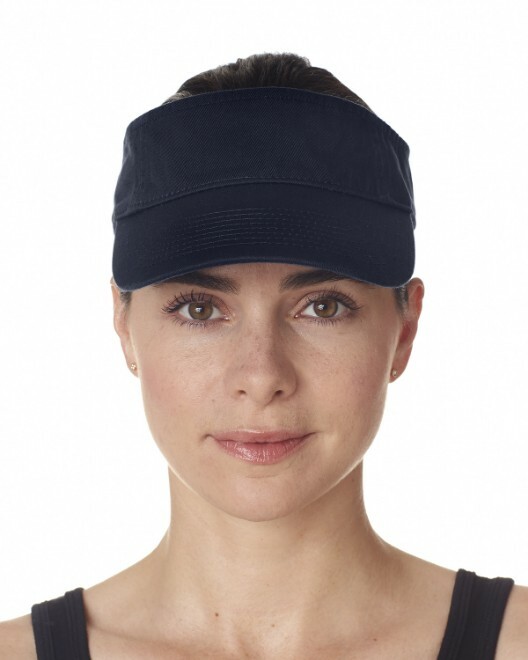 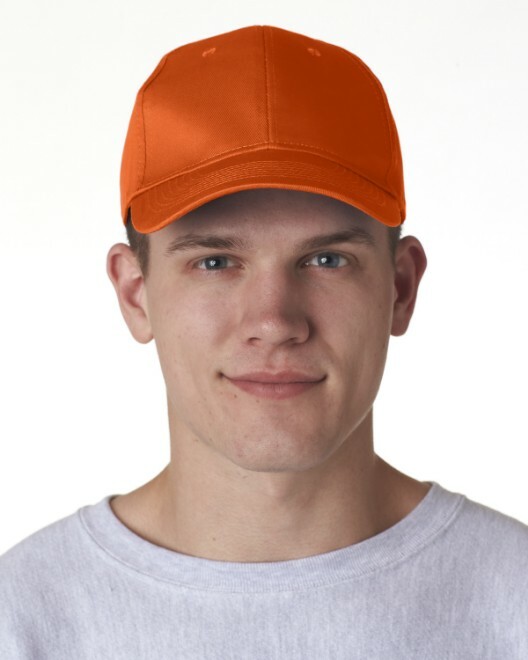 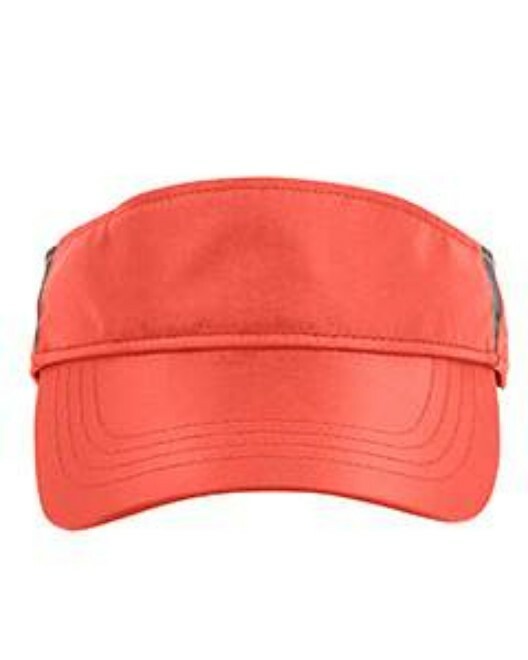 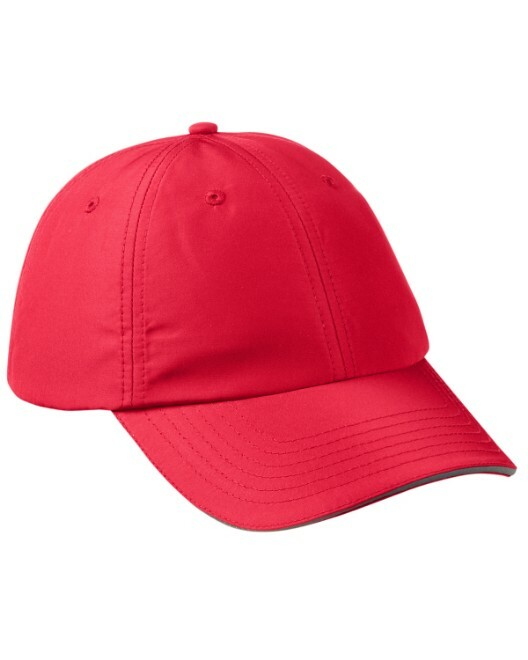 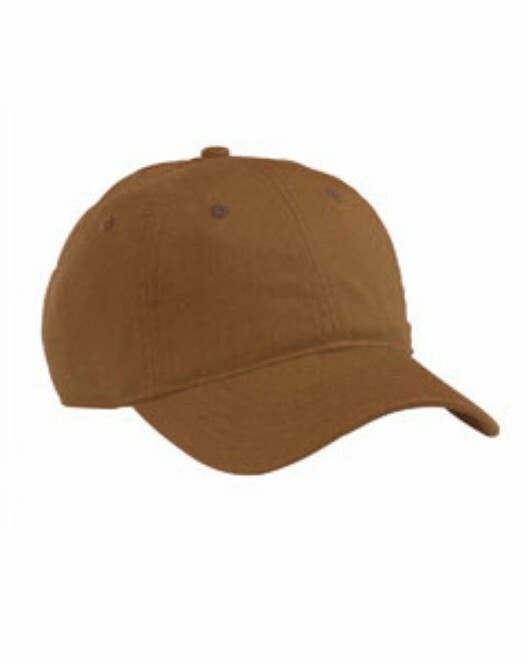 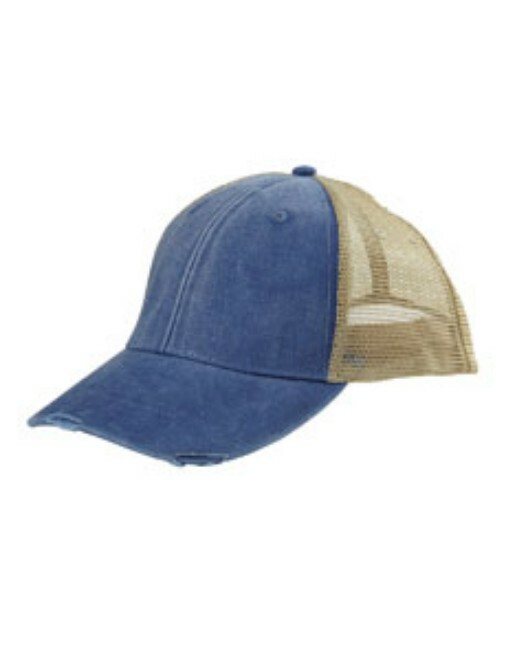 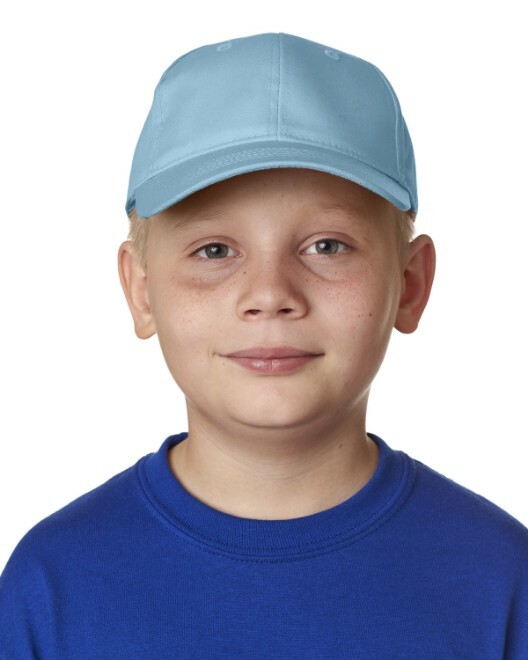 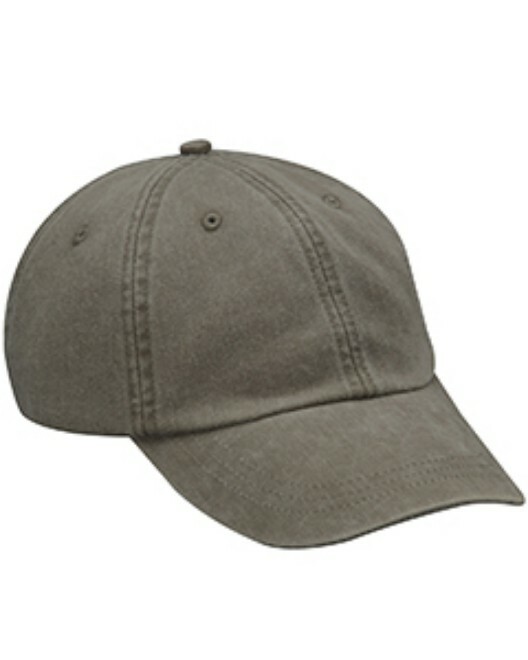 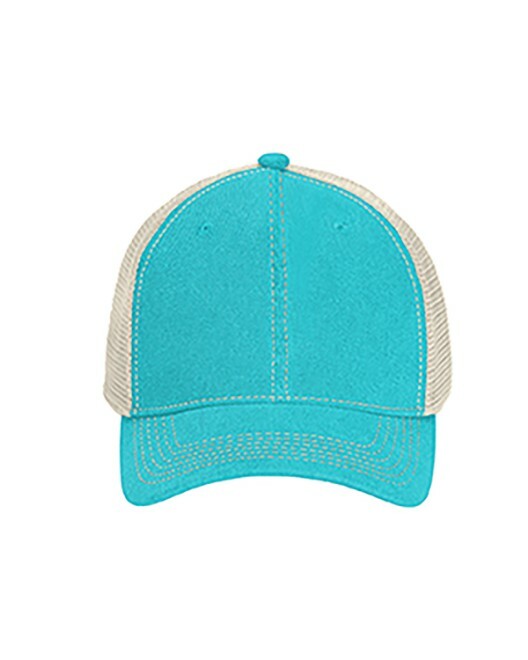 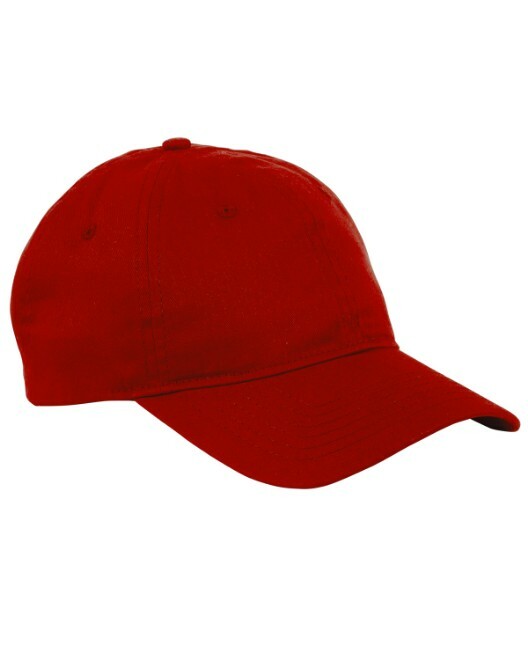 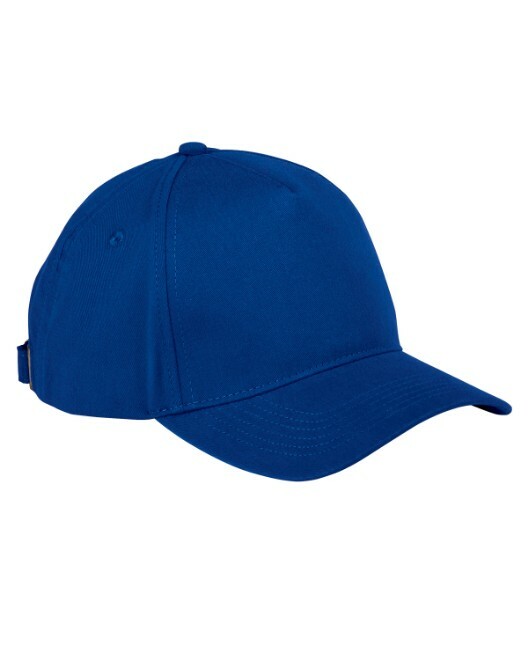 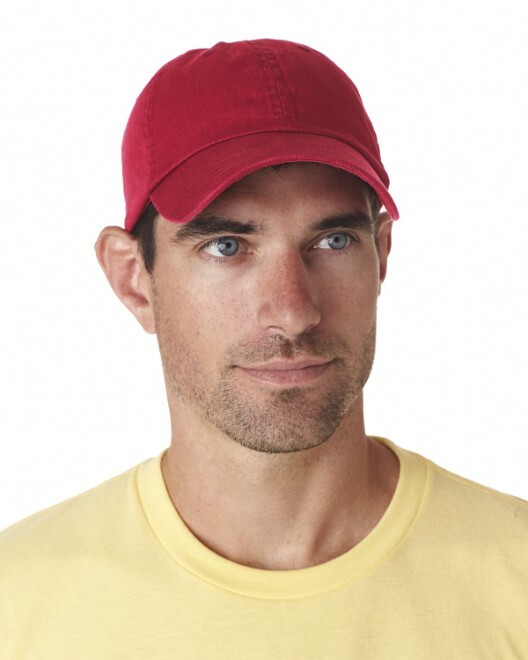 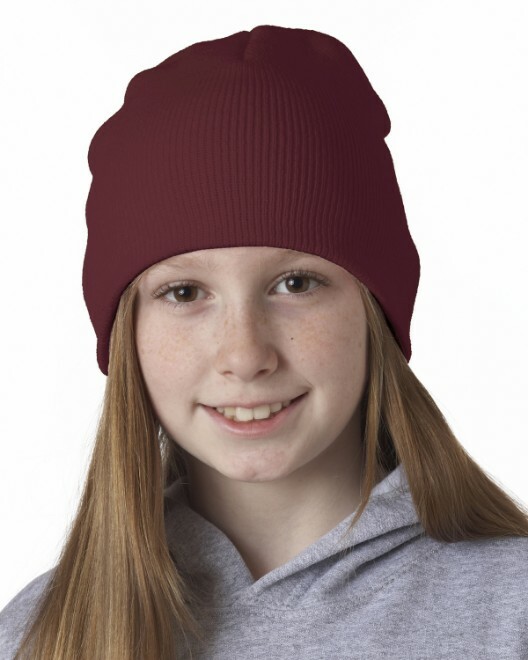 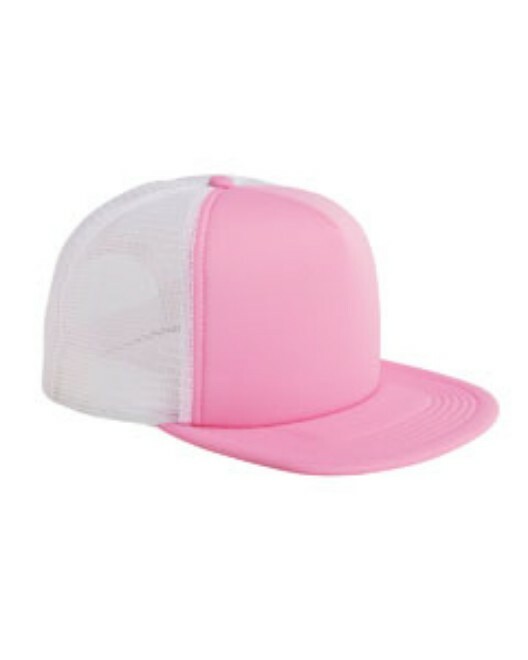 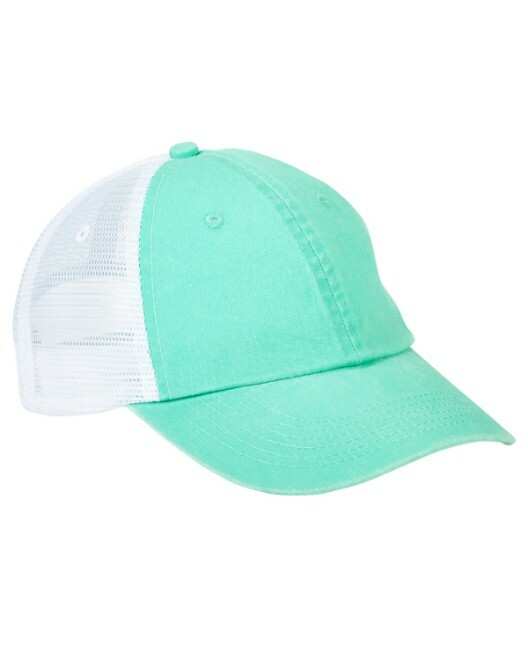 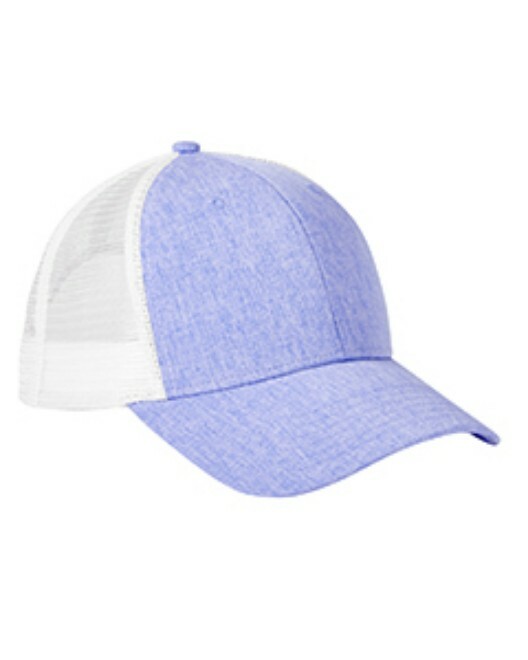 Offered in a variety of colors and as well as two-toned and safety colors, our hats are affordable and stylish. 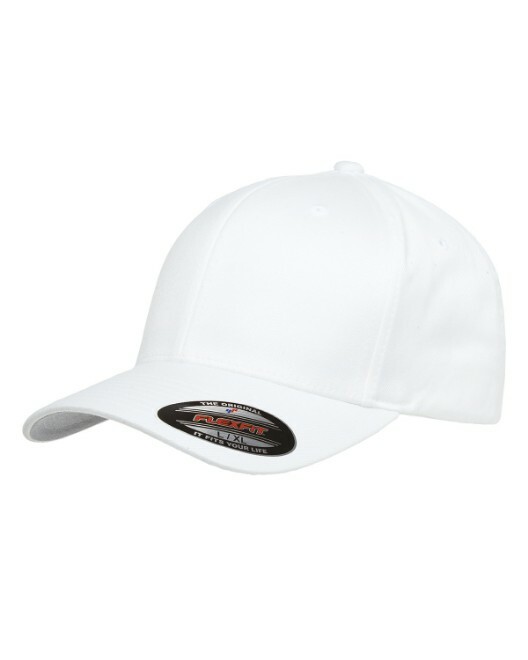 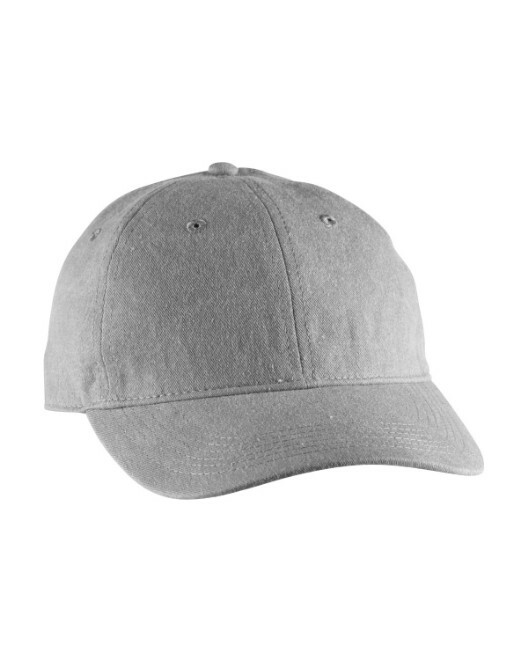 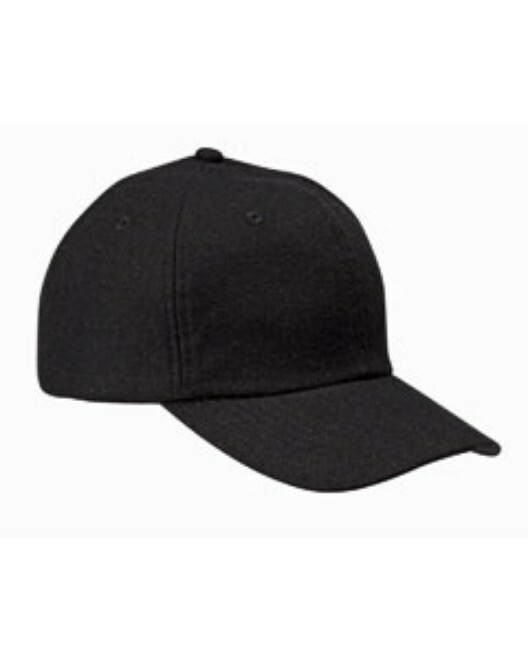 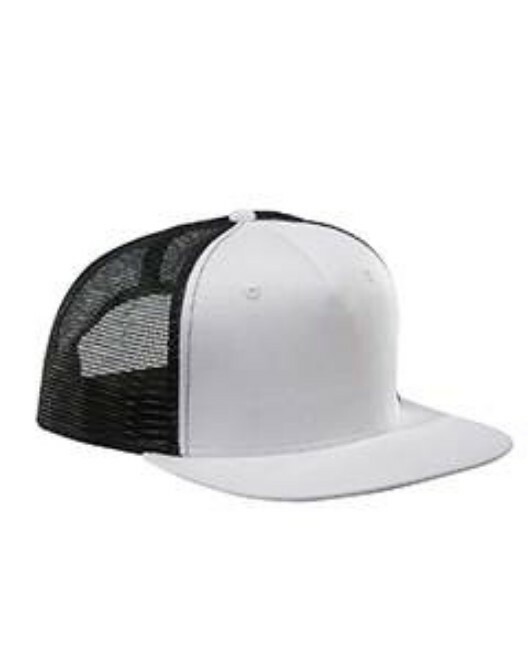 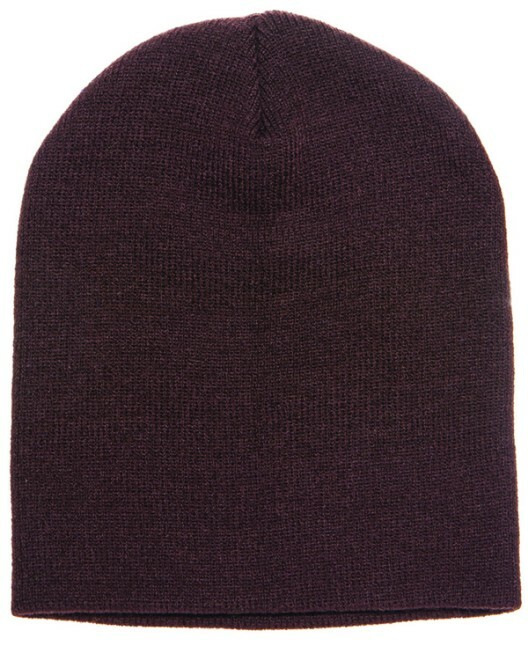 Every hat is blank, perfect for wearing ‘as is’ or for adding embroidery or a logo.